New Logo Announcement! Story Behind The Design - New Releases - Alfred Center | get the most out of the best home security app! 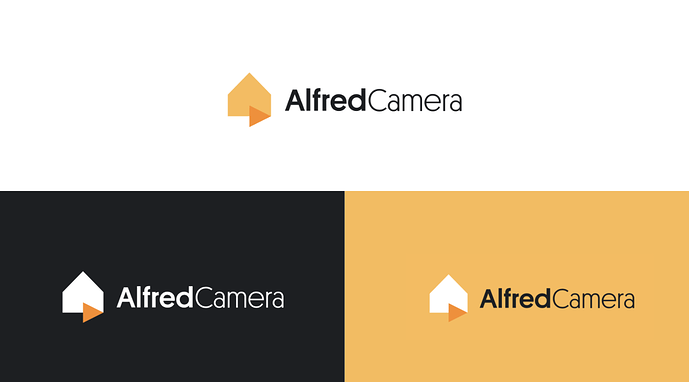 We are proud to announce the new logo as part of the ongoing evolution of Alfred! With continuous user growth and product optimization, we feel it is time to refresh our logo to cater our users with better services in times to come. After careful consideration, we have chosen a new logo that presents our spirit in a more contemporary style, helping to align our products and online presence to reflect a shared purpose of providing handy home security at your fingertips! Serving our users in 138 countries globally, Alfred has been thinking about how to be more inclusive to every user regarding every scenario. We hope our brand work around the world and the mark can be descriptive and friendly to everyone. So here we are! 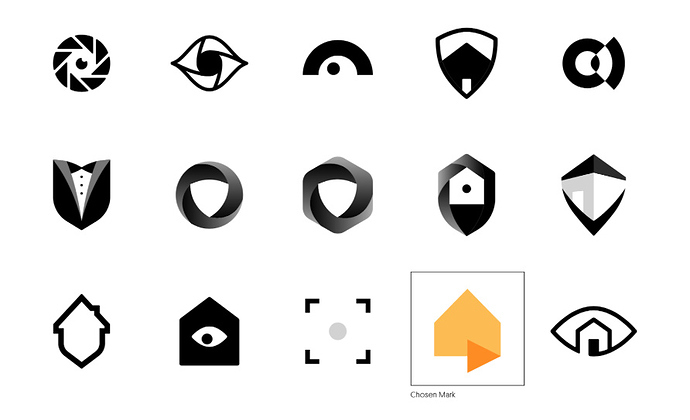 The new logo features very simple shapes to depict a “home” and a “play” sign. Using interesting colors and potentially some overlapping color multiplication, this mark shows Alfred’s simplicity and friendliness, which are our core value. We use a warm orange paired with yellow, as a true evolution from the current brand color scheme with a fresh and modern spin. Using a subtle dark grey instead of pure black makes this feel a bit more friendly but still professional. Stylised by geometric elements, the new logo reflects a new era of Alfred, one that better represents our mission, what we do, and how we operate. One week ago, we held up an event and asked our superheroes to guess how the new logo would look like. Some of them had chosen the actual new logo! We are going to give each user listed below an Alfred Premium one-month membership as a reward. @3daniels, you are the very first one to choose our actual new logo. Congratulations! 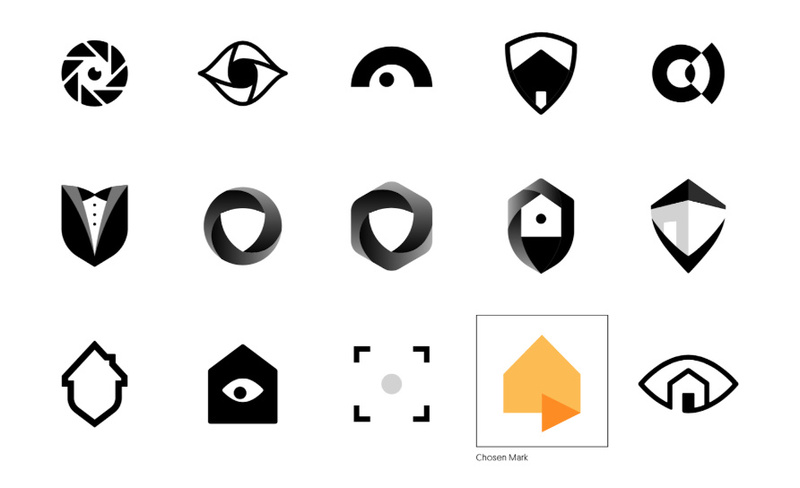 Also, we have 13 users who chose our actual new logo. @rondawg125 is selected randomly to be the lucky one! Congratulations! What’s more, there are a total of 153 replies in this post. We did a random selection and the lucky number is 103. Let’s take a look at who created post #103. @francotranier, Congratulations! @colbysizemore, you are picked by Alfred Team as the most creative user at this event! We feel your enthusiasm through drawings you uploaded. Congratulations! We will contact the winners through email directly. Don’t forget to check your mailbox! 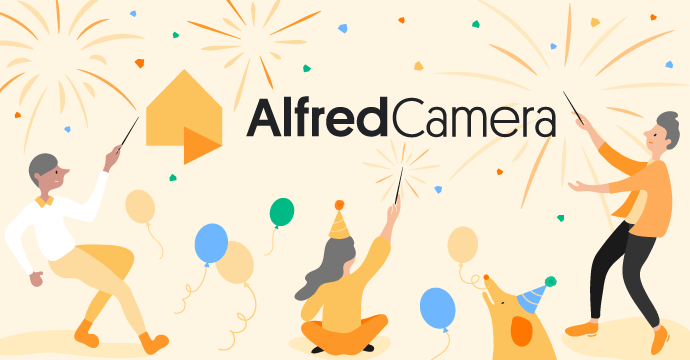 Over the next few months, you’ll see all the other visuals around Alfred aligning around this new direction: on the website, in advertising, and in some places in the product (though not in a way that will keep you from the important business of home security, of course). It’s still us. We’re still Alfred. 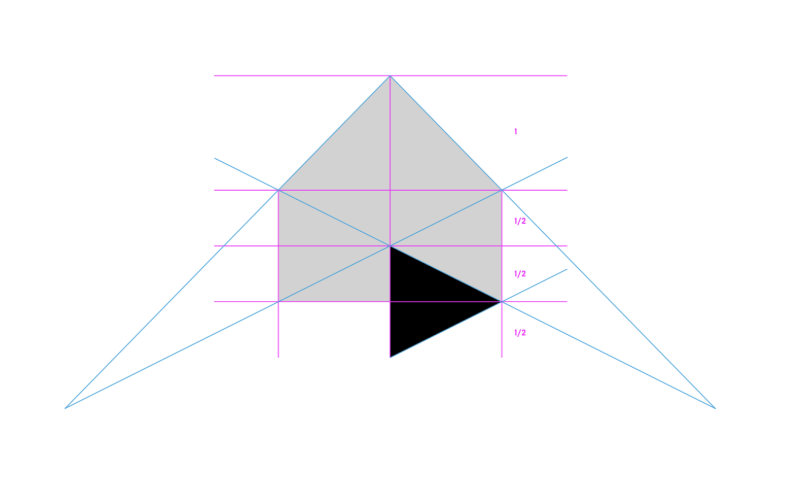 But more consistent and, we hope, more instantly recognizable.